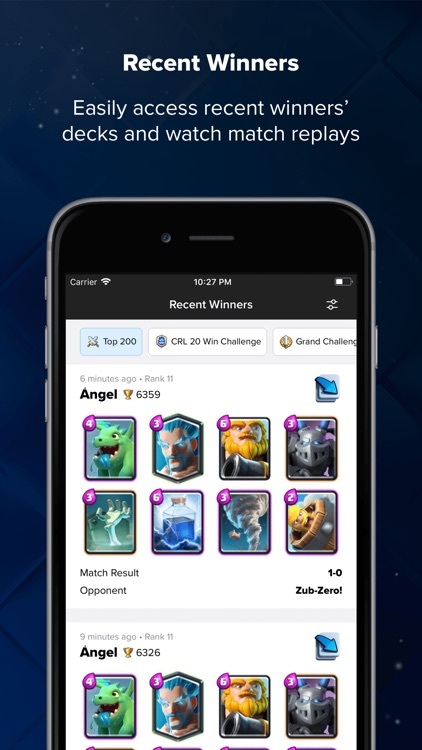 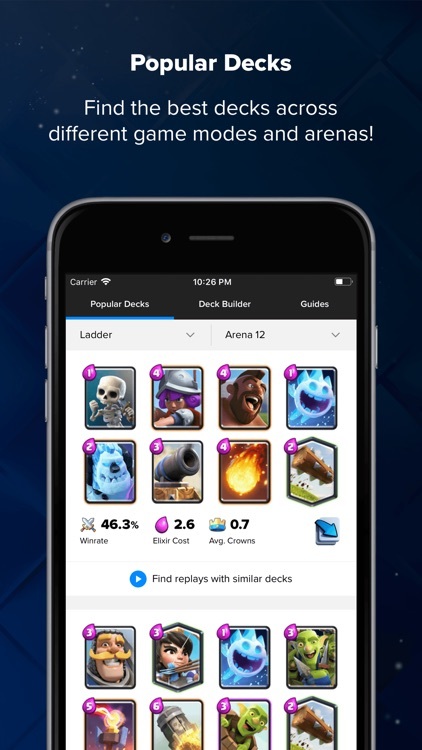 See your deck statistics, game-by-game, as well as what's working for the folks on the top 200 leaderboard. 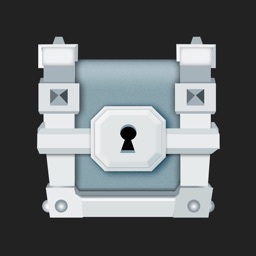 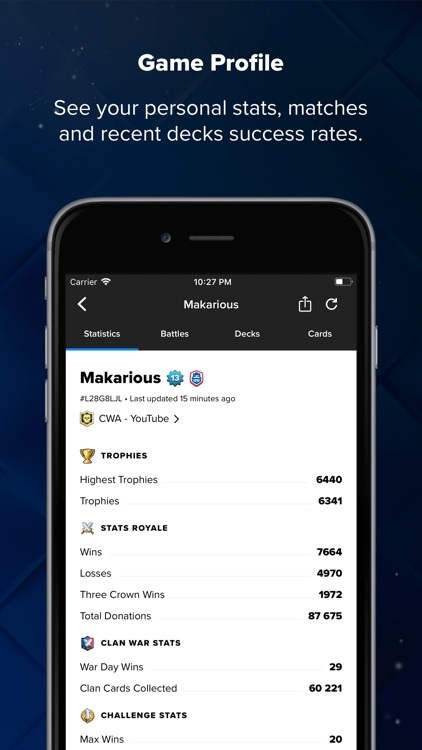 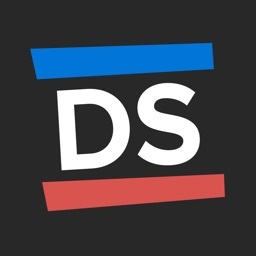 - See your personal stats including trophies, win/loss records, etc. 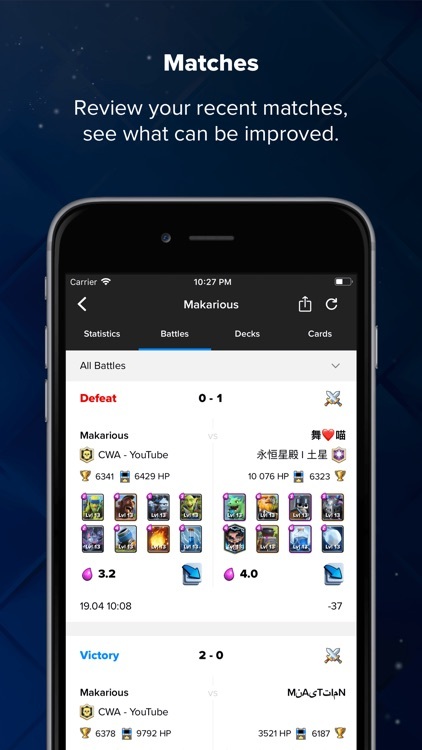 - Find the best decks using your card levels! 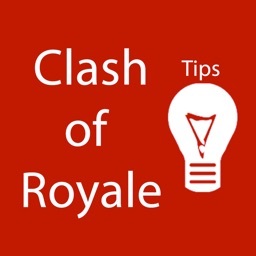 - Find free open tournaments in one click! 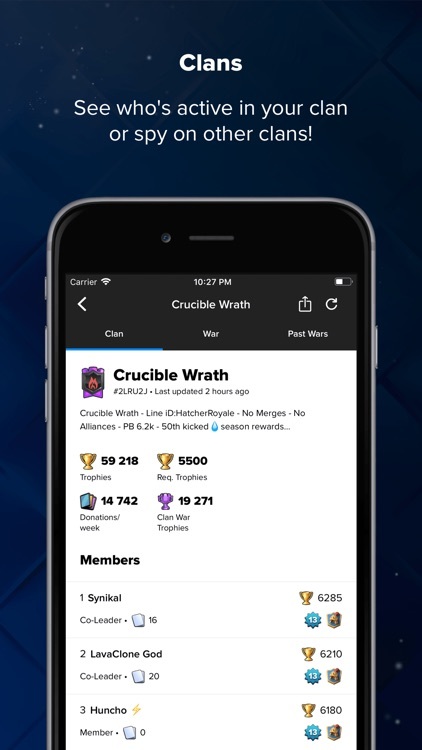 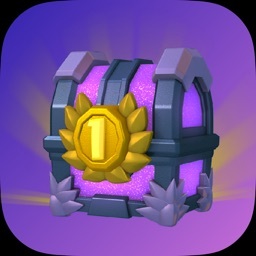 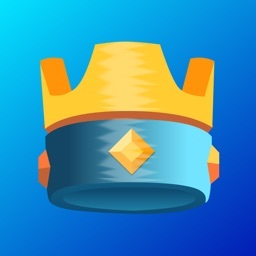 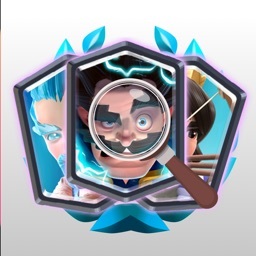 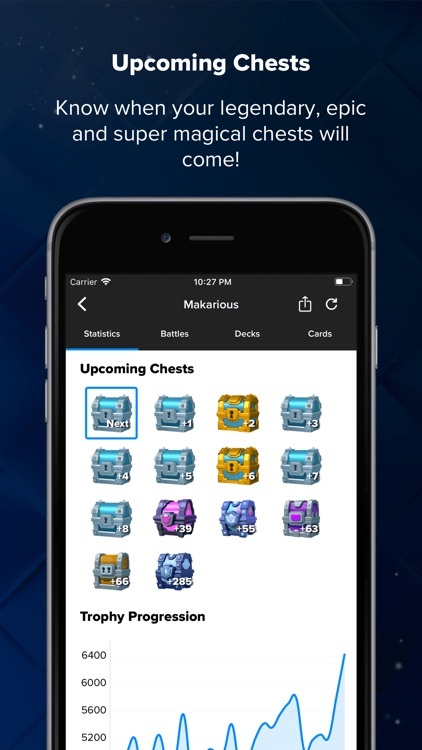 - Copy decks directly to Clash Royale in-game using the new deck sharing system!